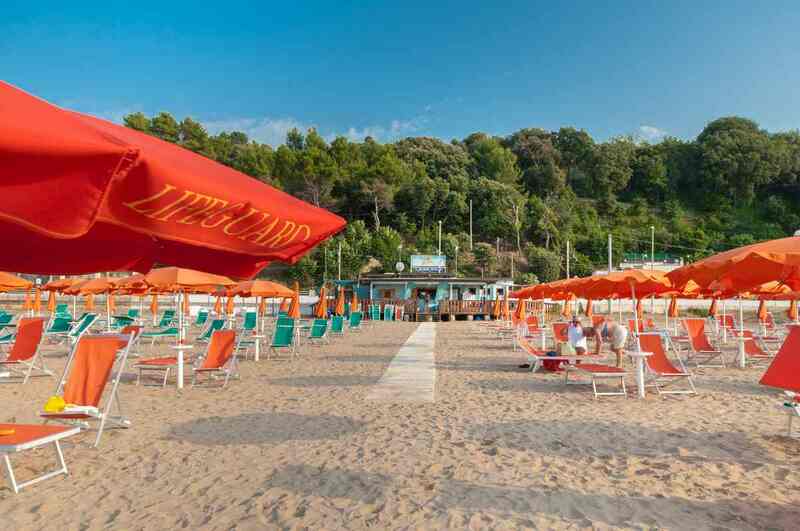 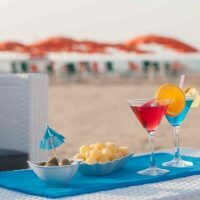 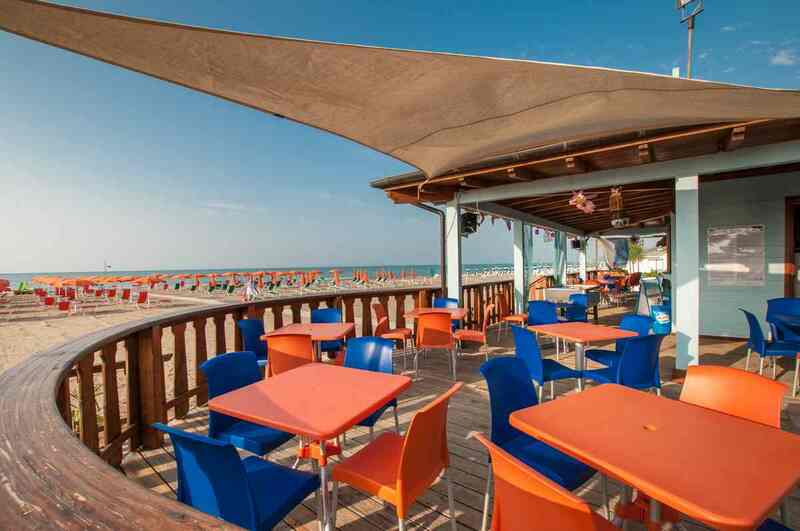 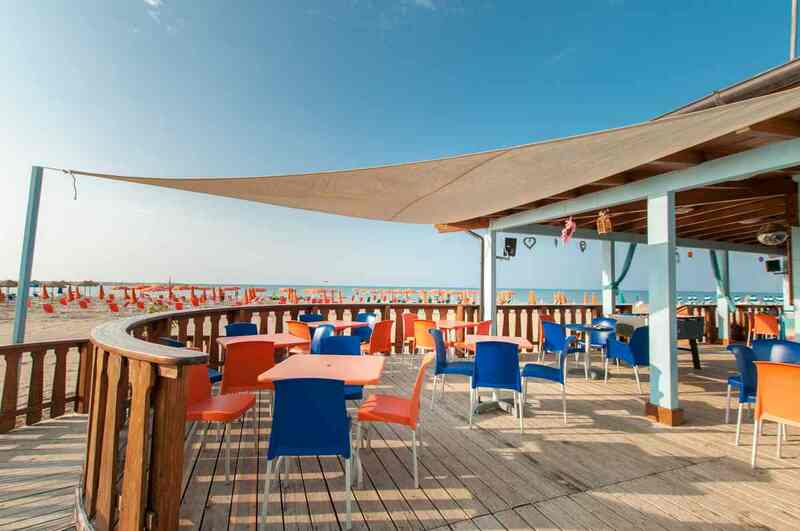 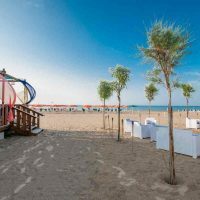 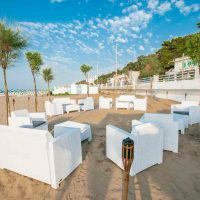 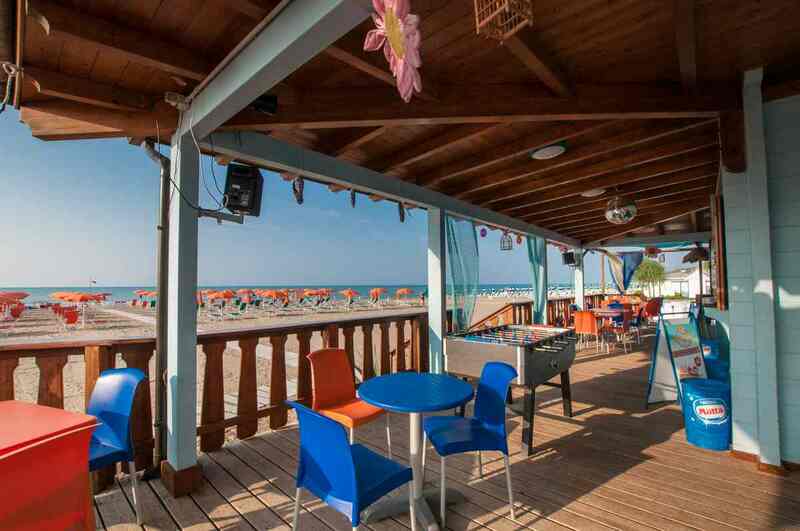 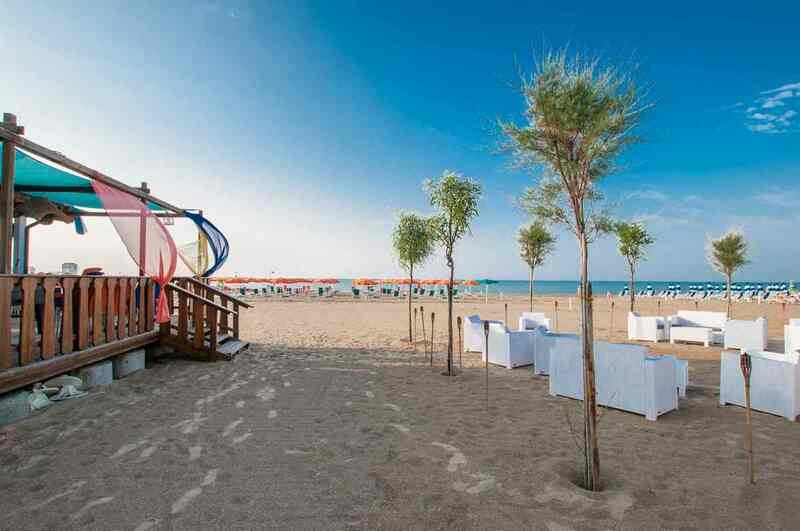 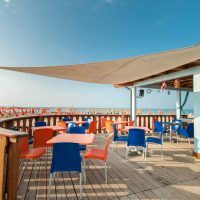 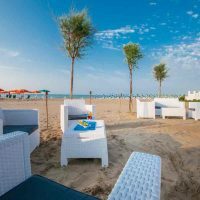 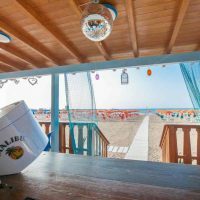 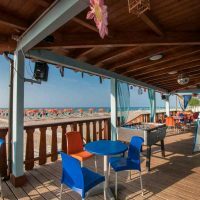 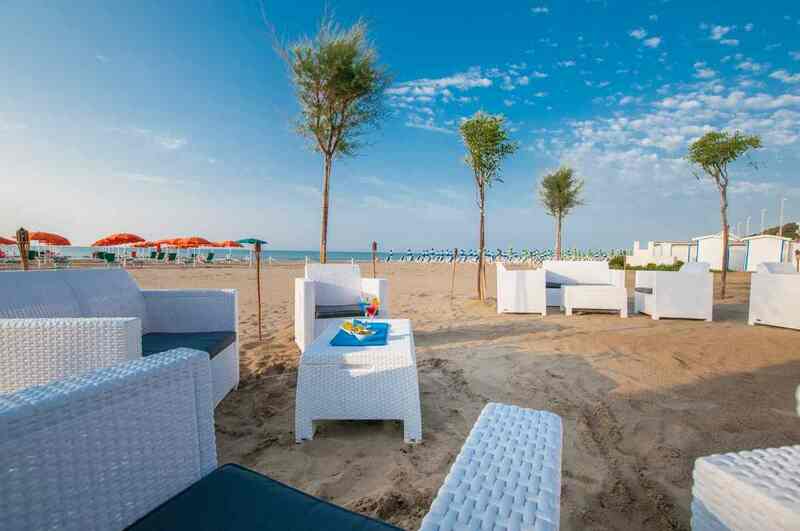 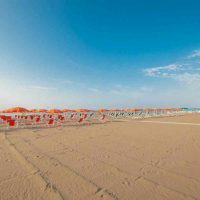 The Malibù, opened in July 2008, is a beach establishment of wood painted in blue with a special atmosphere. 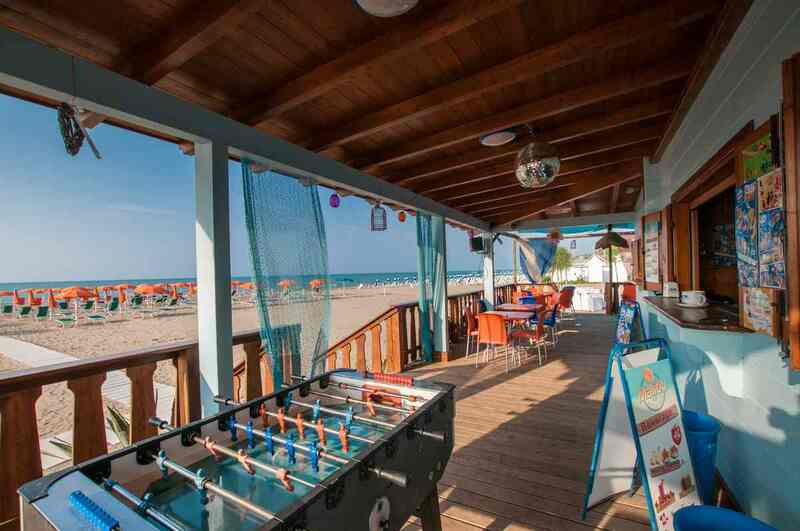 It’s the best entertainment and relaxing centre for our guests’ days at the sea. 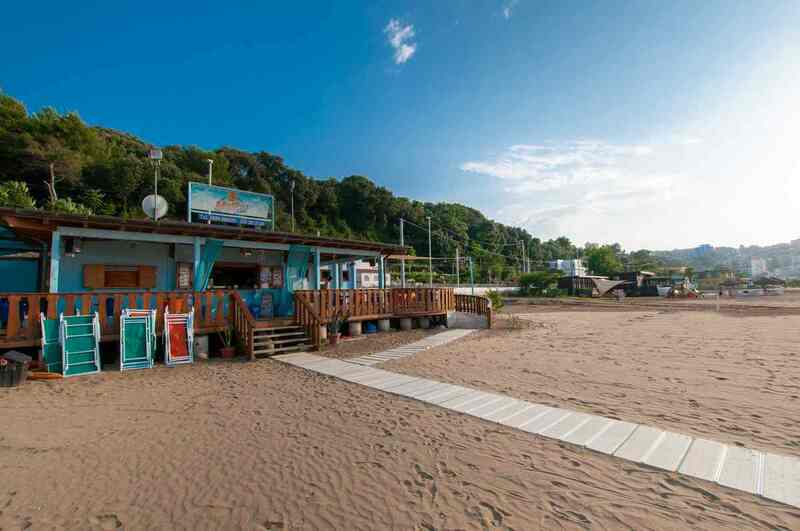 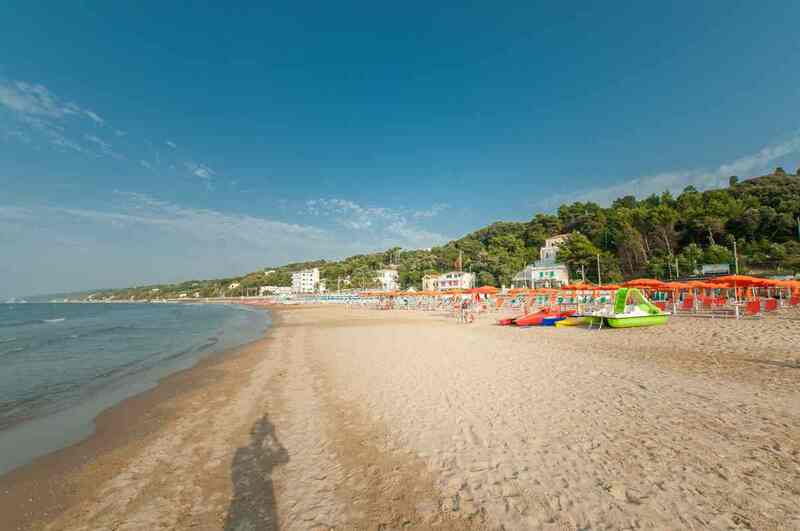 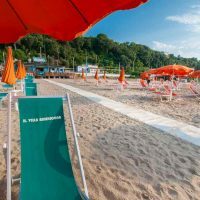 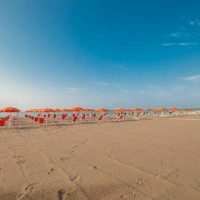 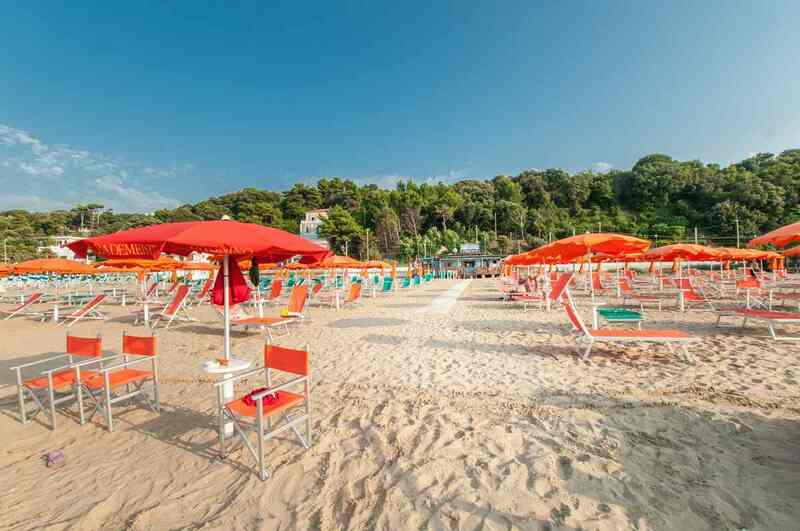 Sun, sea and sand make the Rodi Eastern coast, just 900 meters from the main streets of the city, a scenery of relax, music and fun. 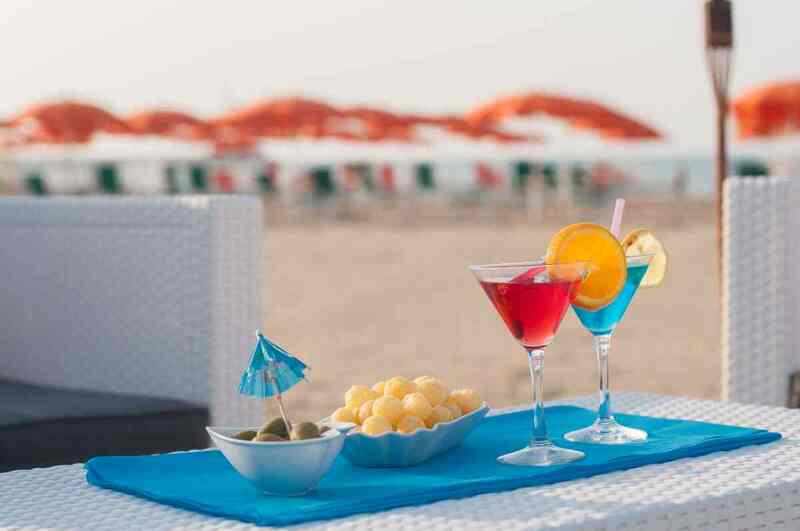 This is possible thanks to its wide range of available services. 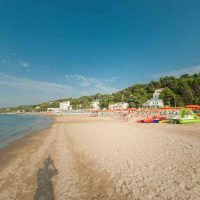 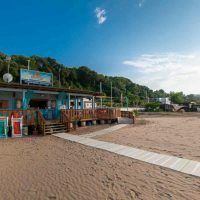 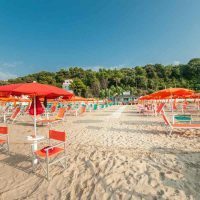 The fine sand private beach has parasols, sunbeds and deck chairs, a dressing room, toilet facilities, (hot and cold water) showers and a guarded area for your kids’ games. 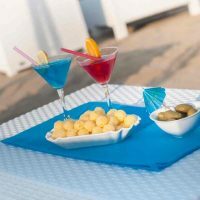 A well-furnished snack bar meets any need, with sweet and savoury snacks, ice creams, smoothies, fruit salads, crepes, tasty sandwiches, non-alcoholic or even stronger cocktails and much more…. 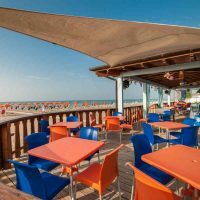 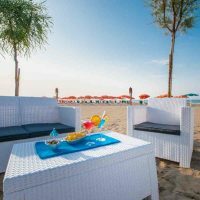 The brandly-new restaurant make the dream of having a delicious seafood lunch on the sea true…with fresh apetizer to salads, pizzas, delicious hot and cold first and second courses cooked in the genuine Apulian style. 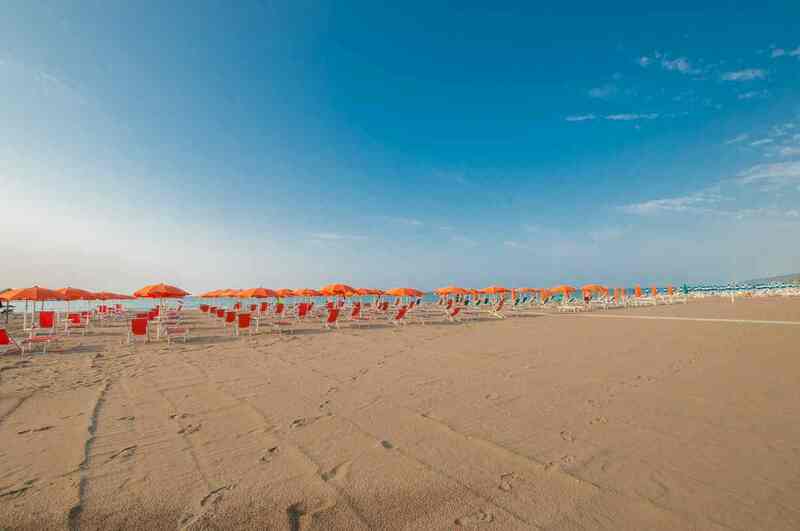 A C.O.N.I-qualified lifeguard performs a careful rescue service, ensuring safe bathing. 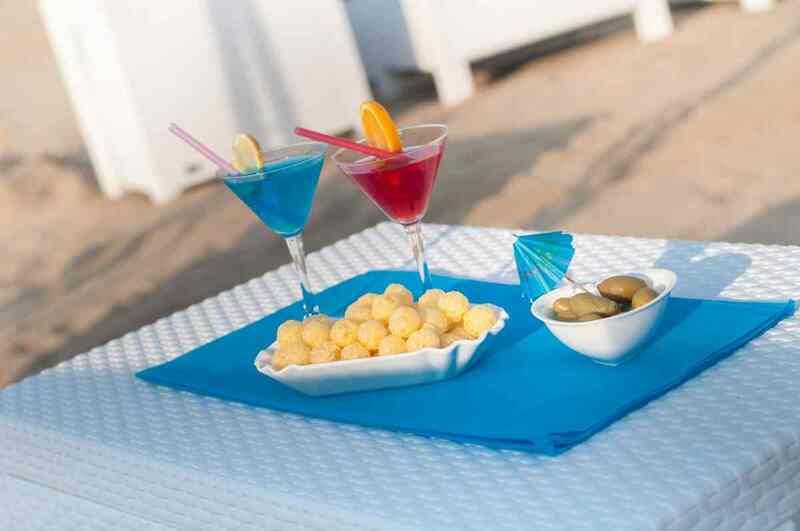 Watchword: Enjoy! 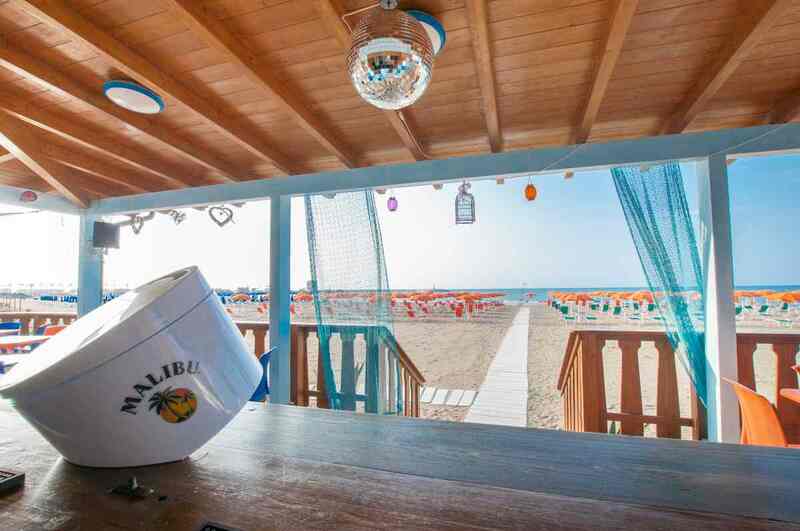 At Malibù it’s impossible to get bored: without exaggerating, our entertainment Staff involves bathers, offering every type of game, puzzle, card tournaments, canoe or beach volleyball competitions, games of skill, fitness activities and exciting line dancing by the sea…all this while our leisure organizers look after and involve the kids in the fun activities of the Miniclub, with the nice result to entertain the little ones, and … let the adults relax! 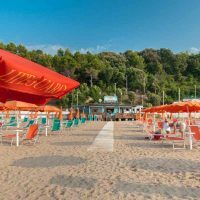 The Malibù stands out for its commitment to sustainable tourism, with a waste collection service and water heating with solar energy! 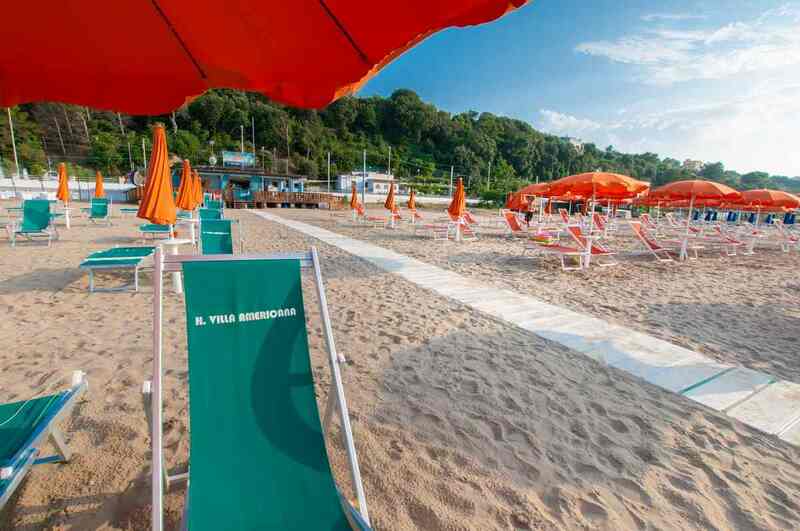 The Lido Malibù is wheelchair accessible. 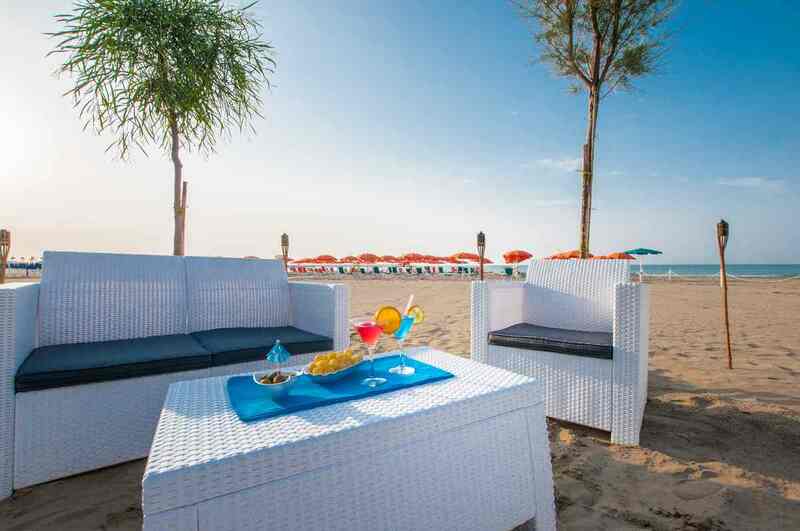 In this way also our special friends with disabilities can receive adequate services and have access to the beach and the sea using special walkways and a J.O.B floating chair. 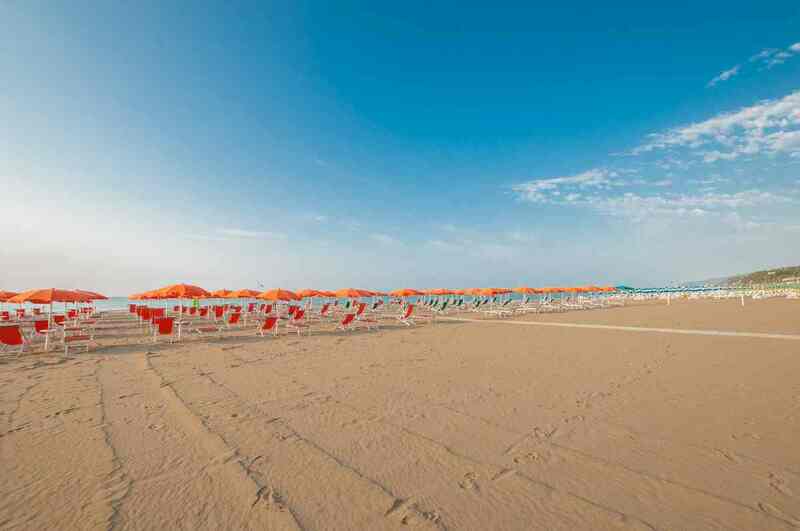 One of our aims is the constant maintenance of a clean and safe beach. 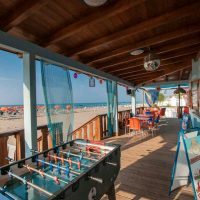 If you practice sports, you can rent pedal boats, canoes, floating sun beds, or play foosball or bocce in the suitable area. 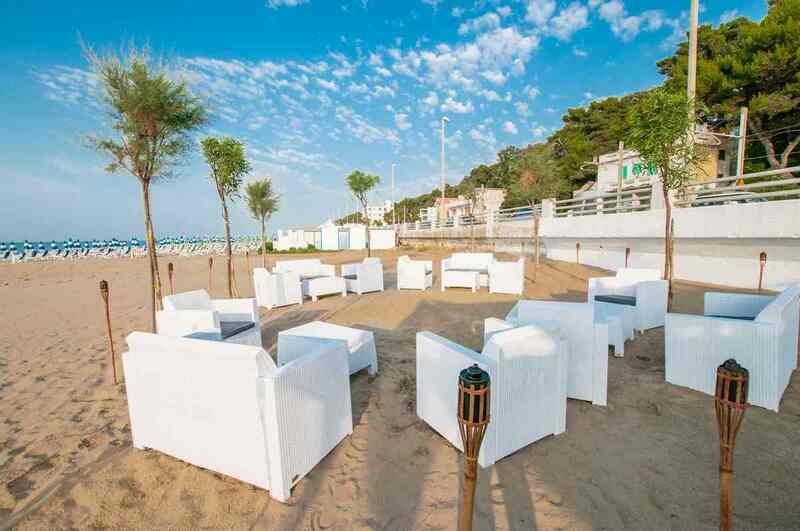 At night there are special music evenings or private parties…by the sea, under the moon…….